Have you heard the news? Travel Connect Experience Blog has been nominated for the Liebster Award 2018! This is such a happy news for me, and it happened just in time, right a little bit before I was about to quit blogging… Phew! I’m now back on track again, and more determined than ever. A big shout out to Or from My Path in The World that made this happen, bringing the smile back to my face! 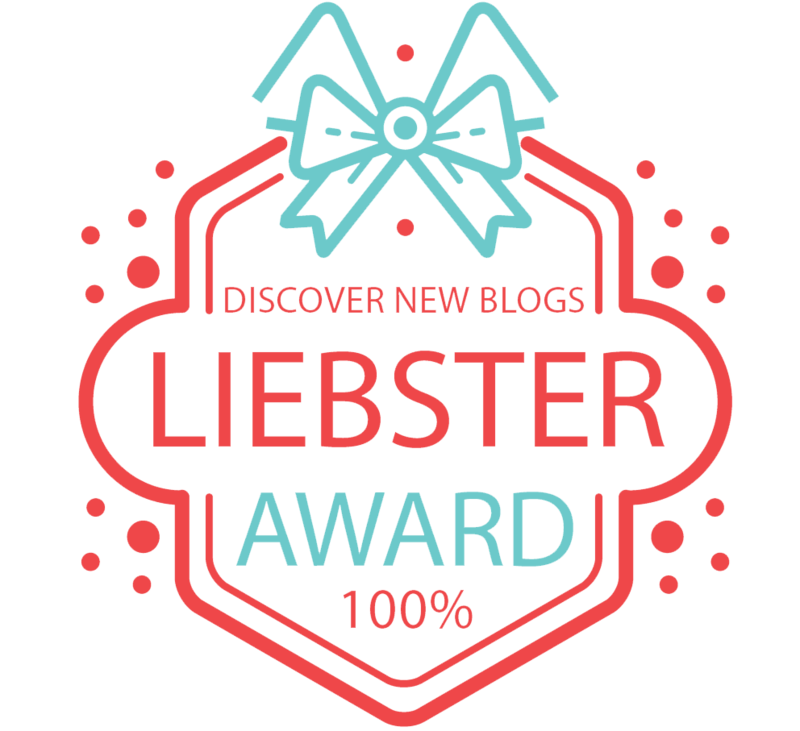 The Liebster Award 2018 is an award that exists only on the internet and is given to bloggers by other bloggers. The earliest case of the award goes as far back as 2011. Liebster in German means sweetest, kindest, nicest, dearest, beloved, lovely, kind, pleasant, valued, cute, endearing, and welcome. Link back to their blog. 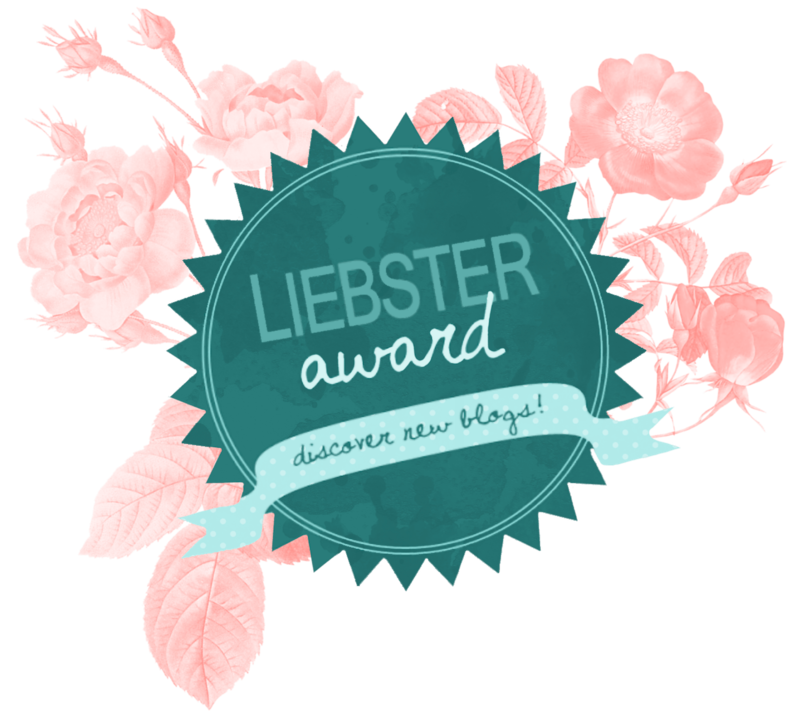 Display the Liebster Award 2018 logo on your website. List the Liebster Award 2018 rules in your post. Write about what makes you passionate about blog posting. Answer a set of questions given to you by the person who nominated you and provides a set of questions for the people of the blogs you have nominated. The most unique and creative questions win. Pay it forward: nominate a further 5 – 11 bloggers that they think have great content that you enjoy, admire or inspires you. Let them know that they have been nominated. Link the original Liebster Award 2018 post of the Global Aussie in your blog post, available here. Comment on the original Liebster Award 2018 blog post with the link to your own Liebster blog post. 1. What’s the worst travel advice you’ve been given? When I was in Indonesia, somebody told me that if I had overstayed the tourist visa period, there would be a fee of $5/day. It was totally false, it’s ten times, instead! 2. If you could only travel to one country for the rest of your life, which country would it be? 3. Were you ever disappointed by a certain destination? Where was it and why did it disappoint you? Sometimes I’m disappointed because I feel my mood “doesn’t match” the destination. Last time, I was in Split, Croatia. A beautiful city, but during summer streets are crowded, the traffic busy, I felt like I could never relax there during the high season. Just a little bit disappointed. 4. What’s the weirdest item you absolutely must have when traveling? It’s a small blanket to protect my body from the aircon on buses and trains, it’s often too cold on those, especially in SE Asia. 5. City trip or road trip? Road trip for sure, and off the beaten path. 6. What’s the most adventurous thing you’ve done while traveling? Hitchhiking New Zealand North to South. 7. 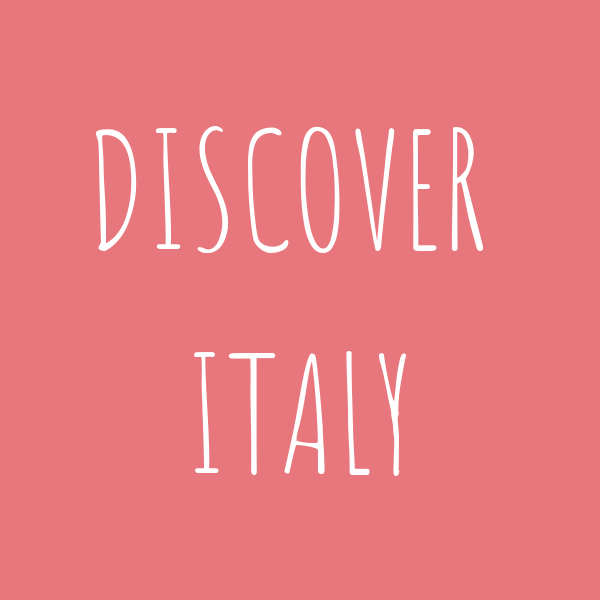 Where’s the least touristy destination you’ve visited and was it worth visiting? Yes, absolutely. It was a 3-day trekking in the Tibetan highlands among green mountains, nomadic villages, and wildlife. Look at the photo memories! 8. Where have you had your best meal? This is very hard to choose from! 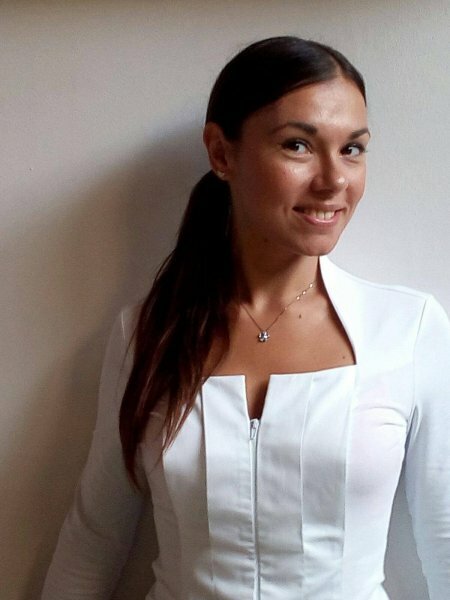 I try to focus on the feelings, not only the food, but the surroundings, and the atmosphere… Ok, it was in the city of Siracusa in Italy, at a restaurant called La Foglia. 9. What do you like to do besides traveling? Let my mind free through music and reading. And thinking about the next destination! 10. What’s your take on social media? It’s important for me knowing when enough is enough, and that I always prefer to know somebody by meeting them in person. Nothing beats meeting the right people during your real life, at a concert, in a cafe, during a class. Social media don’t go that far. 11. What do you want to accomplish in 2019? In 2019, I’ll write more often, and record videos about destinations and something else. When was the exact moment you realized traveling was essential in your life? Is there a destination that you loved to the point you overstayed your VISA or canceled your return ticket? Before getting down on writing a new blog post, do you have a ritual/routine? How did your continuous travels influence your relationships with friends and family back home? When you first started blogging, did you feel supported by your friends and family? 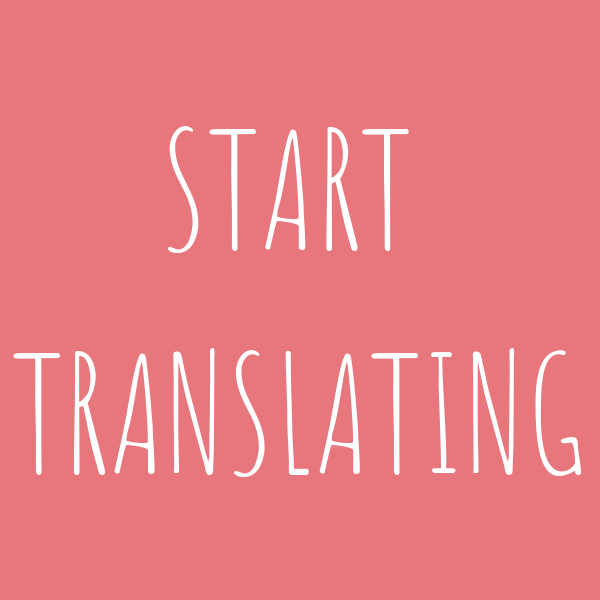 What is the best advice you received from a fellow blogger? What made you keep going during the dark moments of your blogging journey? For single bloggers: ever thought about how could it be if you shared the blogging adventure with another? For couple blogging: ever thought how it could be if you were on your own blogging? How did blogging change the way you travel? What is the social media you struggle the most with? Do you think your blog posts are beneficial to the people in the places you travel to, in some way?